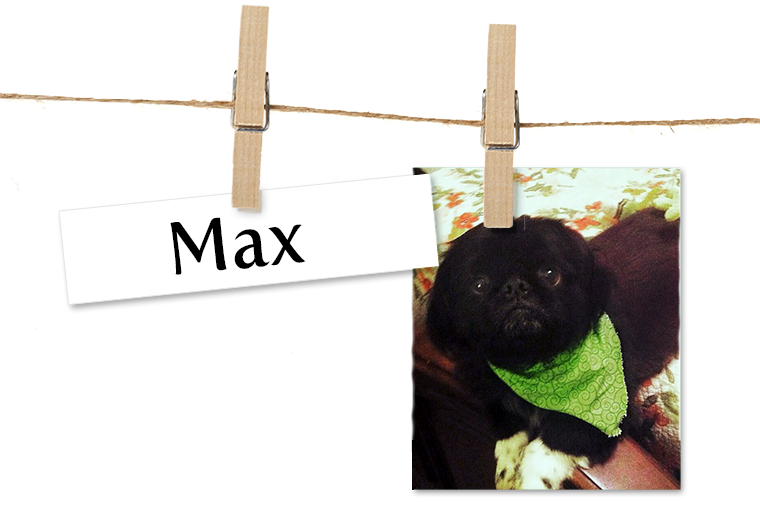 Story My Max, who just turned 7, is loving, kind and a really cute Pekingese. Max likes naps, treats and playing with his siblings and toys. He is my little angel and a very special boy.